The boutique cinema chain will be opening its doors to the public in the new-look Piries Place on Friday (March 29) and the County Times was invited for a behind the scenes look at what it will be offering. Customers will sit on comfy sofa-style chairs and can chose between double or single seats. The cinema plays host to three screens with the largest seating 98 people and the smallest 52. As well as the usual sweets and popcorn customers can order meals before or after films. 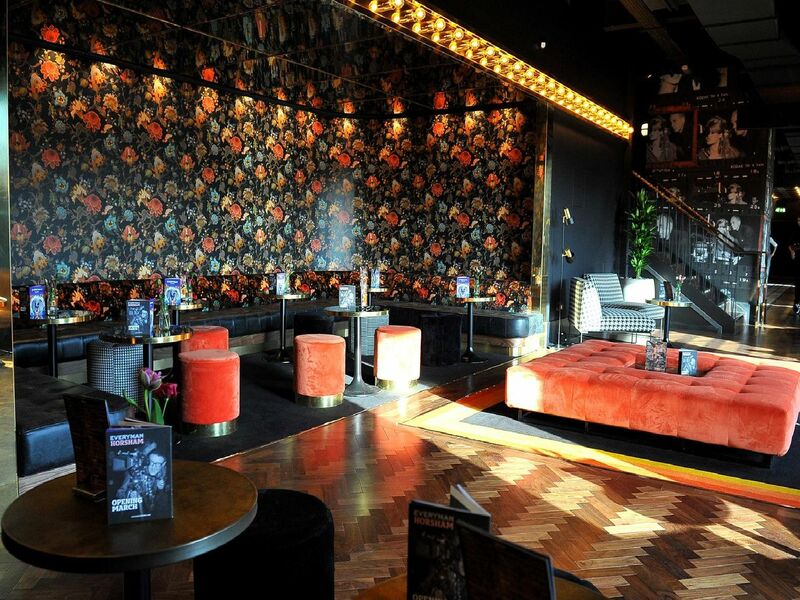 The cinema hosts a bar area serving everything from prosecco and beer to soft drinks and milkshakes.